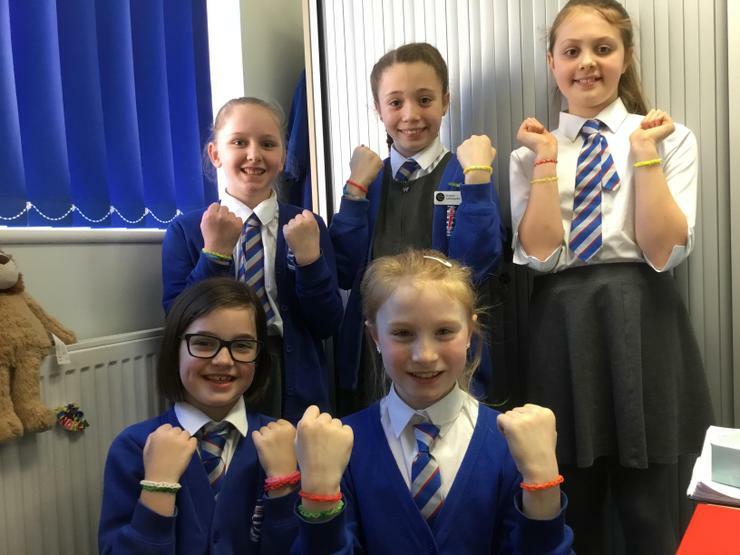 During Lent, a group of Y5 girls have made and sold pom-poms and loom band bracelets for Mary Stevens Hospice. They made £44.23 which we will be sending to the hospice with the contributions of our non-uniform day. Well done girls! You are true disciples of Jesus!